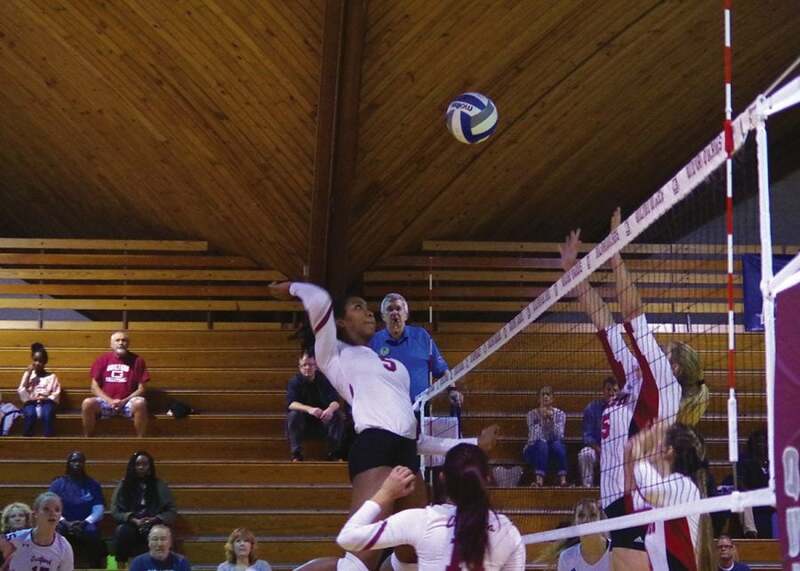 The Guilford College volleyball team has positioned itself in for a spot in the Old Dominion Athletic Conference playoffs. A record of 15-9 and a 6-5 conference record has put the team in sixth in the conference. The team was on a seven-game winning streak until they lost last Saturday, Oct. 20 to Bridgewater College. With last year’s team ending their season with a 12-11 record, the Quakers are achieving a better outcome this season. 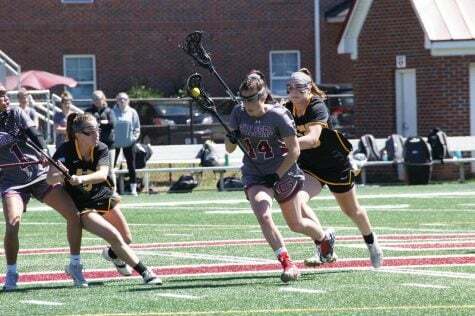 Guilford continues to flourish late in the season and looks to advance far in the ODAC playoffs. The team is playing this year without any seniors and younger student-athletes have had to step into leadership roles. Playing in the ODAC, the Quakers have to be ready for any opponent. 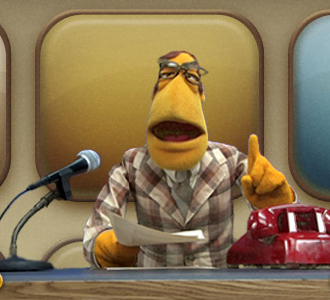 Everyone in the conference is talented and will bring new talent to the table every night. The Quakers went 5-6 last year in conference games and have already improved on that this season. The Quakers have one match remaining against eighthplaced Shenandoah University before the playoffs begin. Guilford is tied with University of Lynchburg in sixth-place. The regular season ends on Oct. 27 with a home game against Shenandoah in the Ragan-Brown Fieldhouse and the conference playoffs begins on Oct. 3.